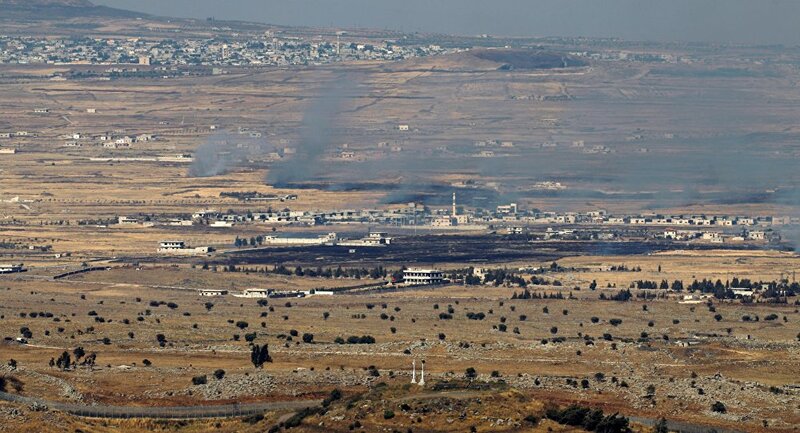 US President Donald Trump's move to formally recognize Israeli sovereignty over the occupied Golan Heights isn't likely to have much of an impact on the daily life of Palestinians living in the region, Daoud Kuttab, an award-winning Palestinian journalist, told Sputnik. "For Palestinians, Israel annexed the Golan Heights a long time ago, and so the real problem is the Israeli policy, not the US policy," Kuttab told Radio Sputnik's Loud & Clear on Monday. "The US policy — everybody understands it as being a gift to the Israelis, but it will not change the situation on the ground much. It doesn't really matter that much… it's a political gift to [Israeli Prime Minister Benjamin] Netanyahu," he added. ​Trump on Monday signed a presidential proclamation, officially recognizing the Golan Heights as Israeli territory. The move made good on a tweet that POTUS fired off March 21, in which he stated that "it is time for the United States to fully recognize Israel's Sovereignty" over the disputed region. "Today I am taking historic action to promote Israel's ability to defend itself, and really to have a very powerful, very strong national security, which they're entitled to have," Trump said at a joint press conference with Netanyahu, who later called the declaration a "historic justice" and a "diplomatic victory." 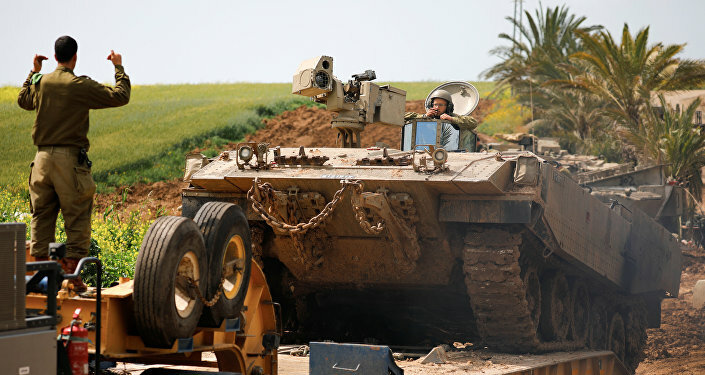 Israel seized the Golan Heights from Syria during the 1967 Six-Day War, and in 1981 the Israeli parliament passed legislation that essentially annexed the territory, extending Israeli laws to govern the area. However, the move has been largely rejected, at least formally, by the international community, with the United Nations declaring Israel's claim null and void. 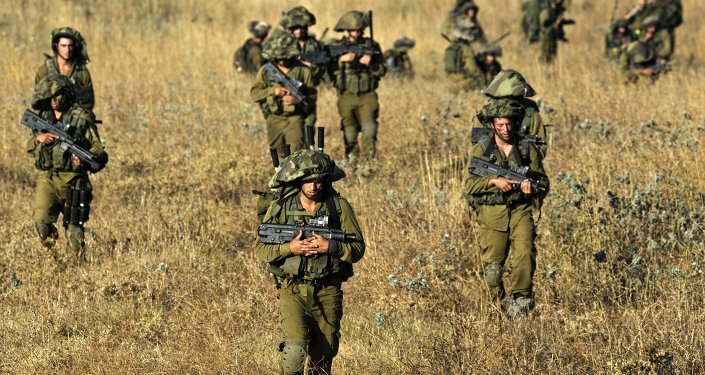 Following Trump's tweet on the region, the global organization reiterated its stance, stressing that its views on ownership of the Golan Heights had not changed. Additionally, several countries, including Russia, Turkey, Spain and the UK, have affirmed the Israeli occupation as illegal. Kuttab told hosts Brian Becker and John Kiriakou that the Trump's declaration hadn't generated a larger response from Middle Eastern countries because Syria's sovereignty was itself in question. "You're right, there isn't enough anger coming from the Middle East," Kuttab said. "But one of the problems is that Syria is a divided country, and the Arab world is divided around Syria, and so the whole idea of a sovereign Syria is now a joke, because Syria is not a sovereign country." "It's divided between different factions, different groups, different external forces and internal forces. I think the problem is… that it has come at a time when sovereignty of Syria itself is in question," he added. But this also shouldn't suggest that stronger statements from the region aren't forthcoming. According to Kuttab, a "strong statement on the issue" will likely be made after the Arab League meets in the next week or so.